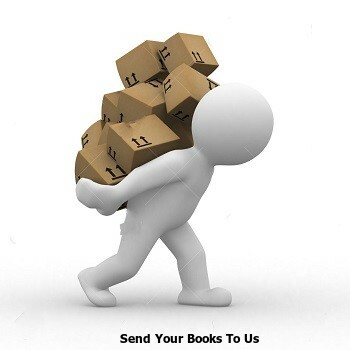 With FBA Books Prep.com it's up to you if you want to scale up your online book business to provide full-time income, or have it be a side income where you work another job or live internationally. 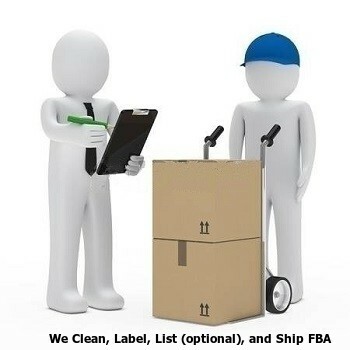 We will essentially be your contractor for FBA books prepping - a personal assistant you can trust. Be sure to check out our FAQ, Pricing and Video for more details. Outsource Your Labor. Save Time and Money.